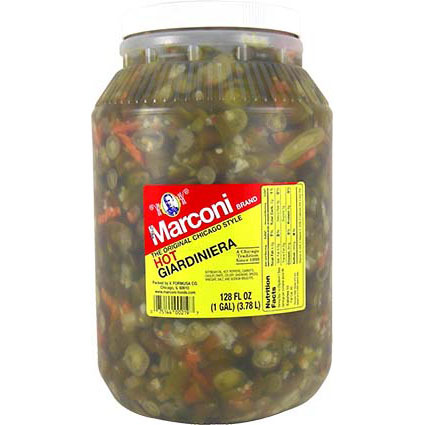 Not for the faint of heart! 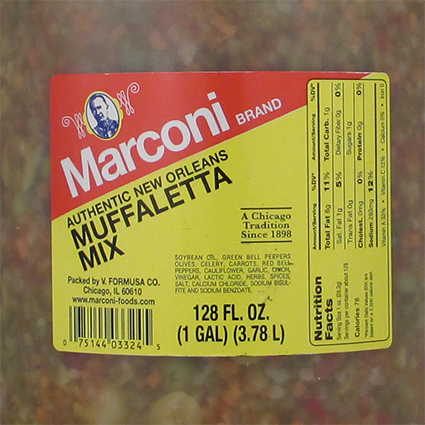 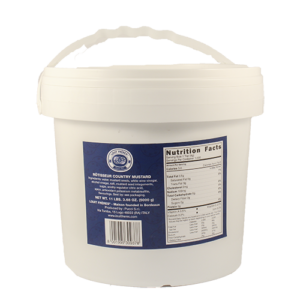 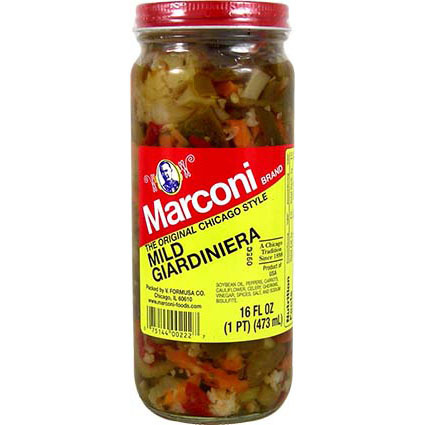 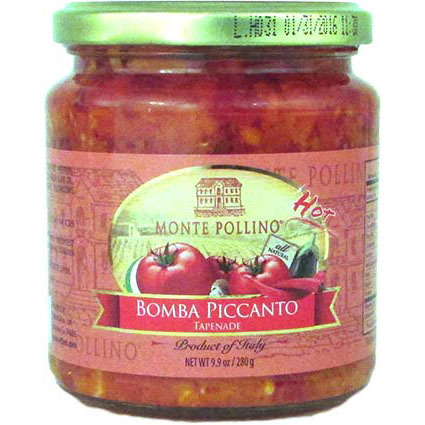 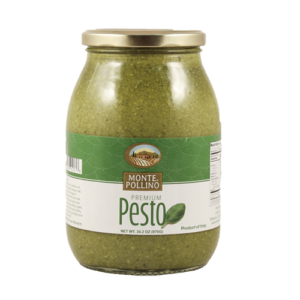 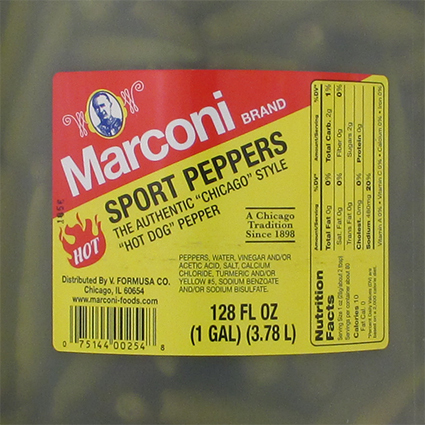 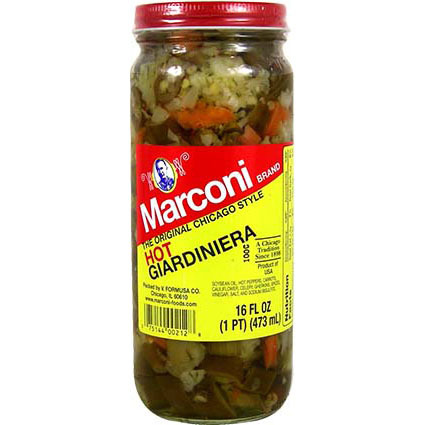 The bomba piccanto adds a tasty kick to your favorite sauce, or soup. 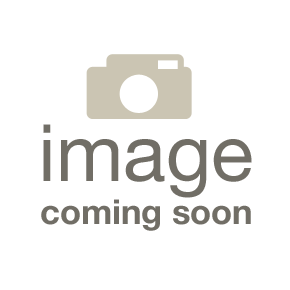 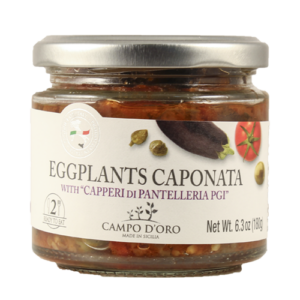 The Caponata is a traditional condimento made with eggplant and tomato. 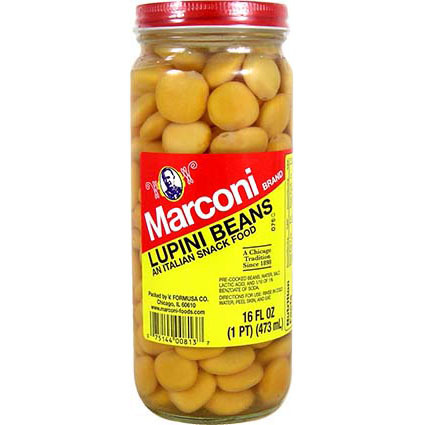 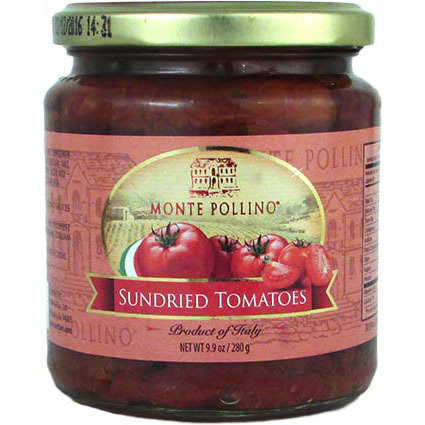 Pile liberally on grilled bread for a delectable appetizer. 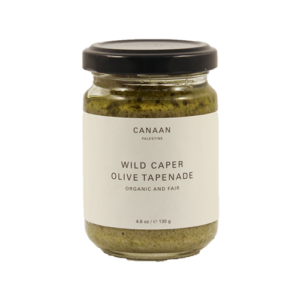 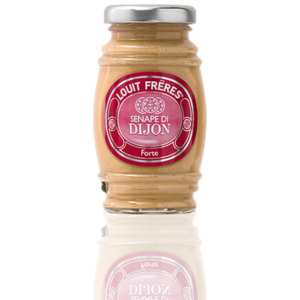 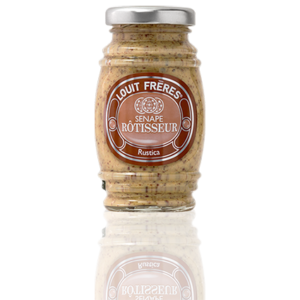 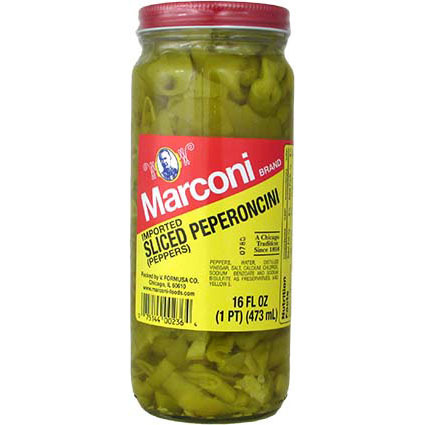 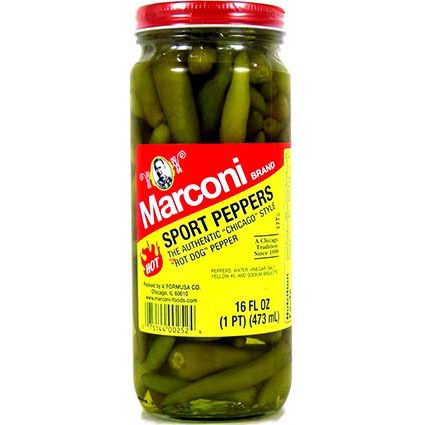 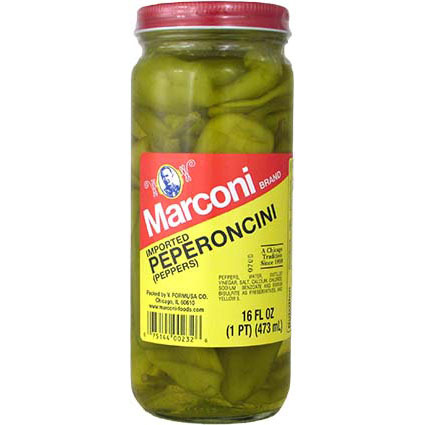 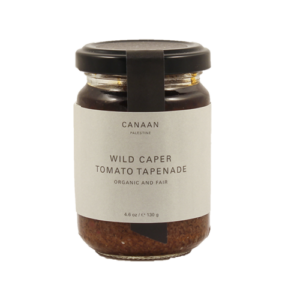 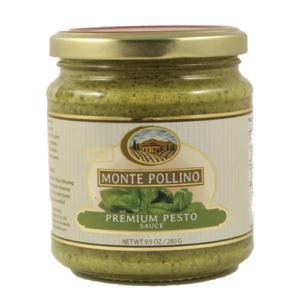 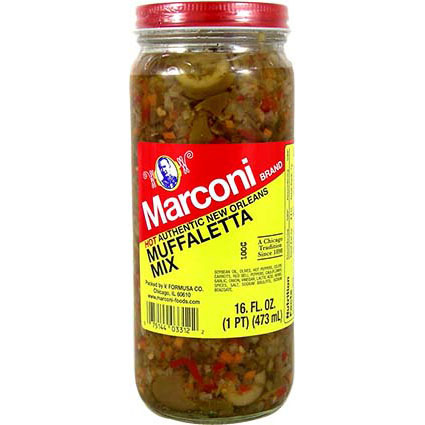 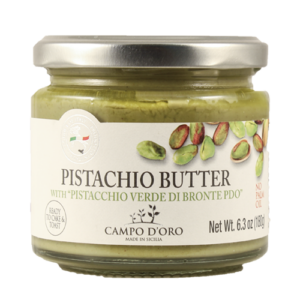 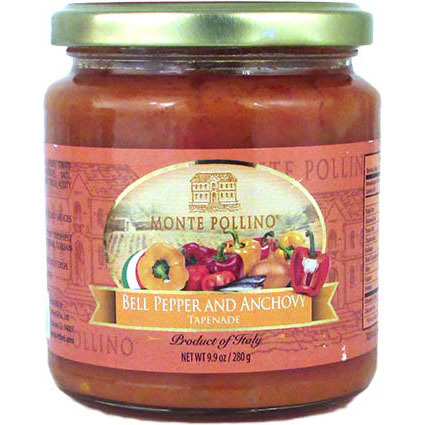 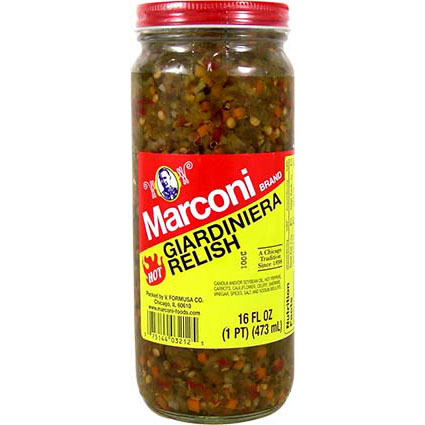 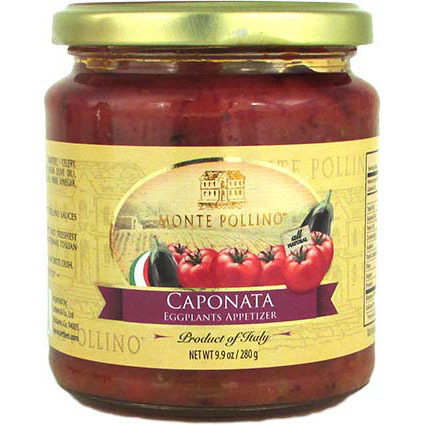 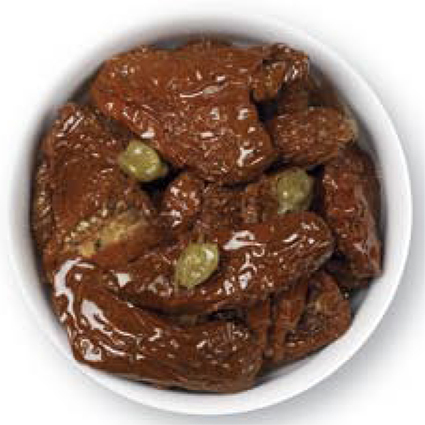 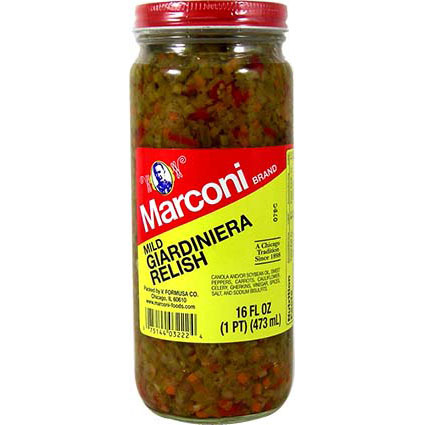 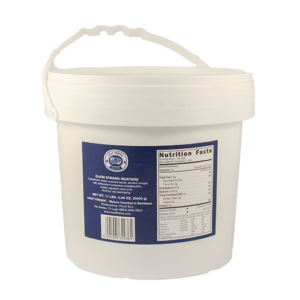 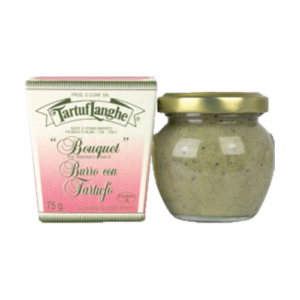 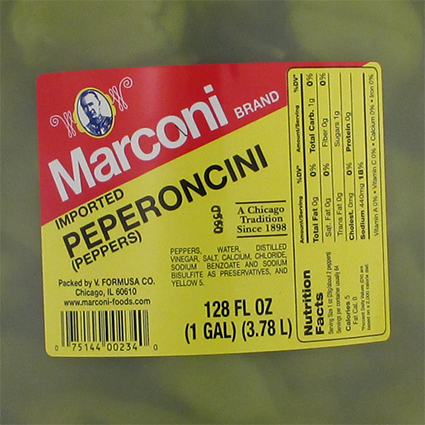 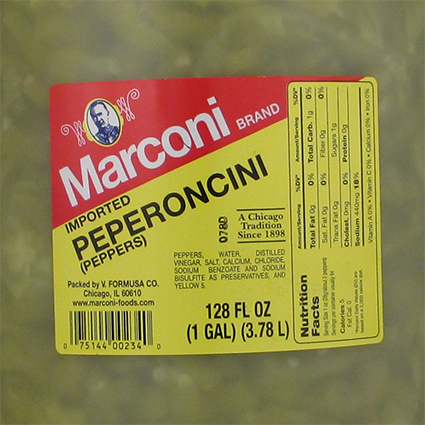 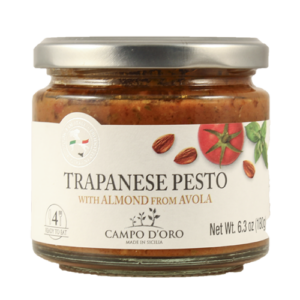 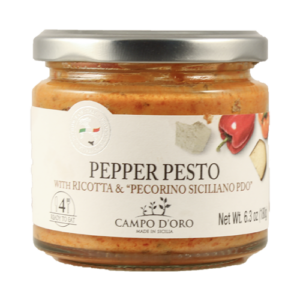 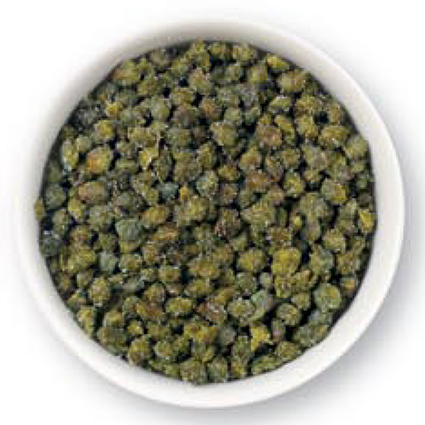 The bell pepper and anchovy tapenade is a pleasantly piquant condiment, made in Italy with simple fresh ingredients. 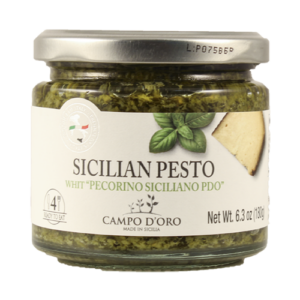 Pile liberally on grilled bread for a delectable appetizer. 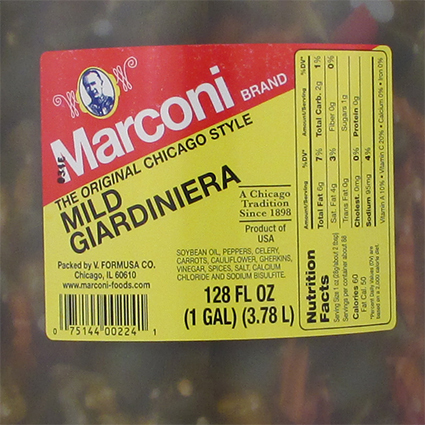 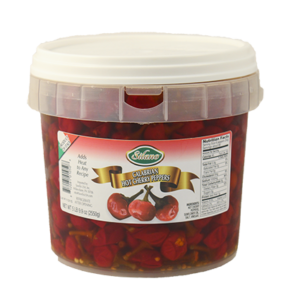 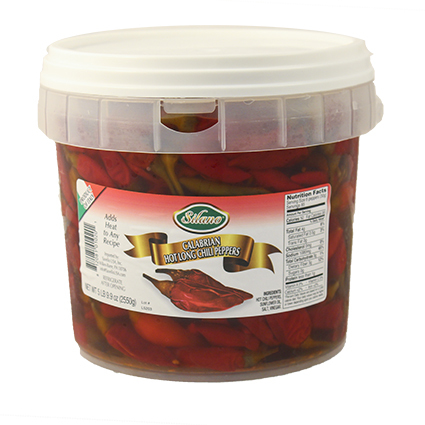 These Italian sun dried tomatoes packed in oil are a perfect addition to pasta and green salads.